Everything about this announcement from Evernote is dodgy, evasive and scummy. The company is suffering financial duress and it would appear that its only a matter of time until they commence squeezing whatever revenue they can out of a dying revenue stream. Does this mean that all Evernote employees will be able to access my data? When “No” means the exact opposite. So it will be just like Uber who supposedly restricted data access but recent reports say the “approved employees” is barely controlled. Wouldn’t it be tempting for Evernote to mine my data to serve me targeted ads? Evernote is not in the ad-serving business. We may use your information to notify you about features we believe will help you get the most out of Evernote. Evasive statement that means “Not yet” and it might be very attractive to do so in the future. Money first, customers second. You will not be able to create another Evernote account with your same email address. 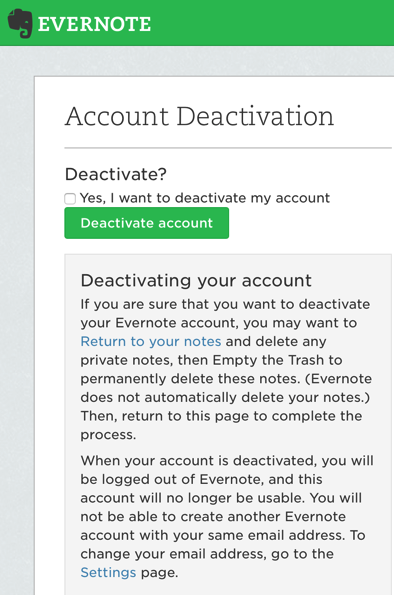 If you delete the account, you can never ever return to Evernote. 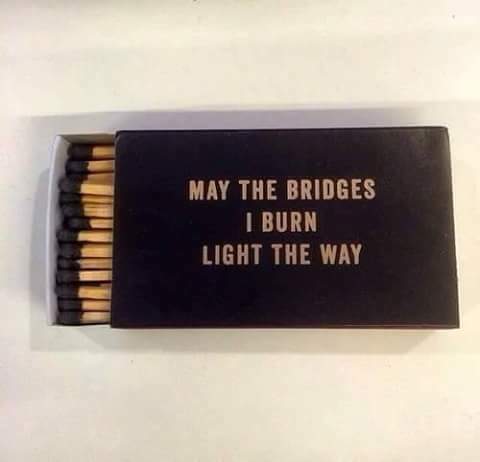 Well OK then. Stuff you Evernote, I’m never coming back. 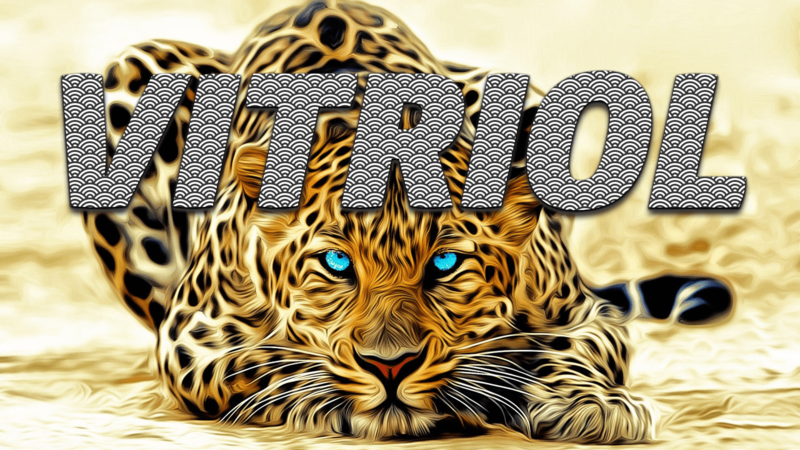 I have an blogging application Blogo which I liked but required Evernote integration. It always connects to Evernote at startup and I now assume that it is leaking information to an untrustworthy company. I have deleted this app and continue with MarsEdit. I’m guessing that Evernote was paying Blogo enough for my data. Shame really, Blogo wasn’t bad.